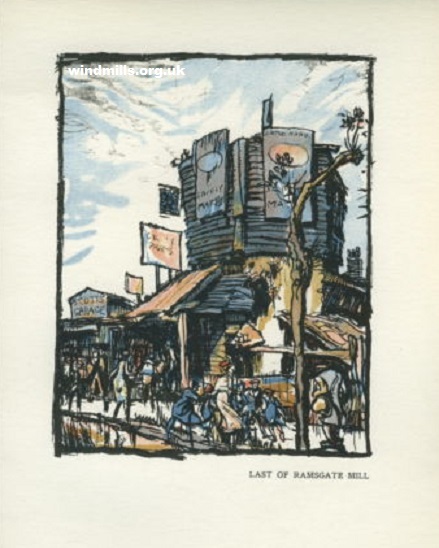 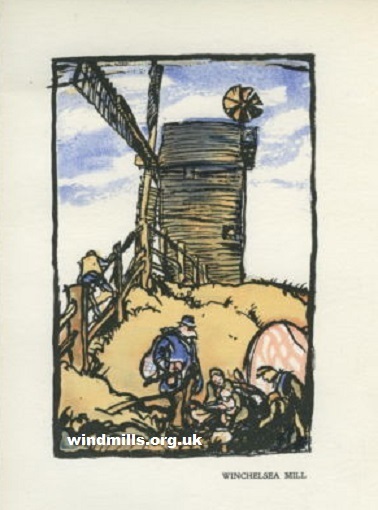 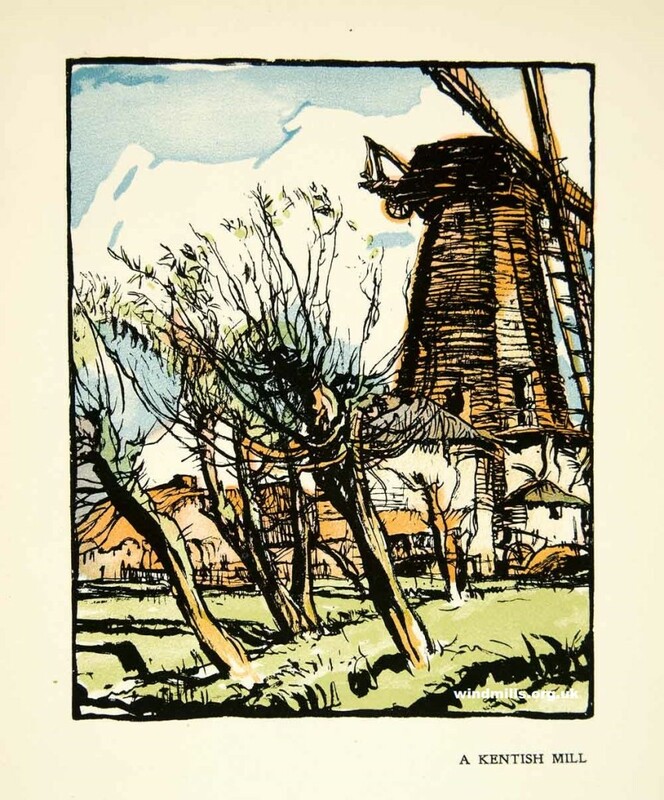 Here we have reproductions of some the wonderful illustrations from the long out-of-print and highly collectable book on windmills by Frank Brangwyn and Hayter Preston. Original copies of this book often sell for more than £200. 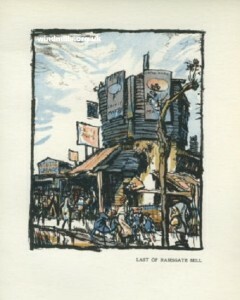 An illustration of a Kent windmill by Brangwyn. 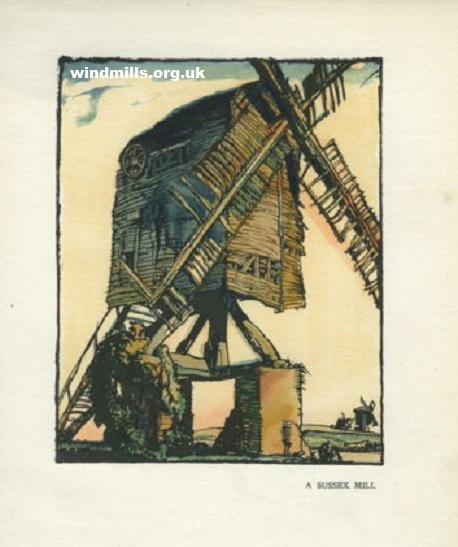 Receive an email when we add new content to our windmill website.